I’m happy to announce good progress on our continuous efforts to integrate Neo4j with the Spring Framework, namely Spring Data. Our Spring Data Neo4j project started more than 5 years ago and it has been my challenge to keep it in sync and catching up with the Neo4j development. Last week Spring Data Neo4j 3.3.2.RELEASE and 3.4.0.RC1 were published as part of the Spring Data release train. Two weeks ago we made Spring Data Neo4j 4.0.RC1 available to the public. RC2 should be published next week. The main feature of these two releases is the compatibility with Neo4j 2.2.3 in the embedded integration. Going forward, I will remove Neo4j 2.1 compatibility from Spring Data Neo4j 3.4 and look into upgrading it to support Neo4j 2.3. Please note that version 3.4 will be the last version of the longer existing Spring Data project, which will continue to get service releases. Spring Data Neo4j 4 is compatible with all versions from Neo4j 2.1 going forward as it integrates with Neo4j Server using our remote Cypher APIs. Our main focus going forward is the development of Spring Data Neo4j 4 and the Neo4j-OGM library that it is based on, which will also support Neo4j embedded in a future version. 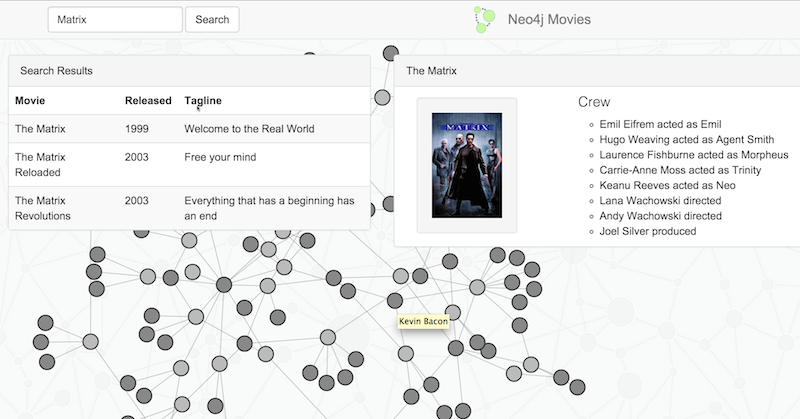 You will find new pages on the Neo4j.com developer site to help you get started with Spring and Neo4j. We detail the steps needed to use Spring Boot with JDBC to connect to Neo4j and explain the setup required for both Spring Data Neo4j 3.3.x and 4.x. It is easy to get started by cloning one of the provided example project repositories on GitHub as a starting point. You will quickly understand the concepts which are very similar to all the other Spring Data projects and Object-Database-Mappers in general. Especially the “Cineasts” movie database project is a well documented tutorial both for Spring Data Neo4j 3 and also for version 4. 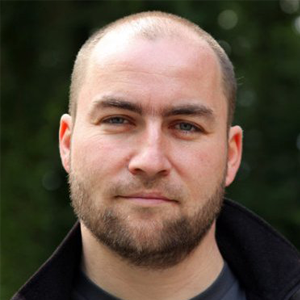 Luanne Misquitta, the core maintainer of Spring Data Neo4j 4 wrote an competition-winning introductory article on the Essence of Spring Data Neo4j 4. I want to thank everyone who contributed to and used the projects over the years. But special thanks goes to Oliver Gierke’s Spring Data Team at Pivotal as well as our trusted partner GraphAware for developing Spring Data Neo4j 4. 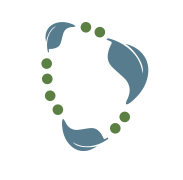 If you are a Spring (Data) Developer and want to work with a new, exciting database or a Neo4j user who wants to integrate with a Spring Framework application, please go ahead and use Spring Data Neo4j. Please provide feedback for the libraries in the Spring Data Neo4j issue tracker or send us an email to spring-data-neo4j@neotechnology.com. Ready to integrate a graph database with your Spring application? Click below to get your free copy of O’Reilly’s Graph Databases ebook and start building better Spring apps powered by graph technology.